Plaintiffs in Israeli courts will no longer be allowed to file a case without presenting a valid passport. Although ostensibly a technical regulation, the measure will make it difficult for thousands of Palestinians and migrants to reach justice. The new rules were approved by Justice Minister Yaakov Neeman, and will come into force next month. Those unable to produce the proper identification will be referred to a registrar and a judge, who will then rule on whether the case can go forward. The regulations are likely to affect thousands of cases initiated primarily by two groups – undocumented migrant workers crossing into Israel from Egypt, and Palestinians who live in the West Bank, but have not been issued a Palestinian Authority passport. Historically, cases filed by these groups have typically been complaints about Israeli settlers forcibly displacing locals, mistreatment at the hands of the Israeli Defense Forces, and various immigration appeals. Oded Feller, a lawyer for the Association for Civil Rights in Israel, has written a public letter to Neeman claiming that the new regulations could use a technicality to deny people access to court – a universal right in Israel, which purportedly should not be dependent on nationality. The new rule is an intentional “additive measure” that infringes on already-limited Palestinian rights, says Professor Mazin Qumsiyeh from Bethlehem University. Qumsiyeh says the courts already favor Israeli citizens in court disputes over land rights in the West Bank, lawsuits demanding better working conditions for Palestinians (who work longer hours for smaller wages than Israelis), and complaints about treatment by the army – which often pit the word of an IDF officer against a Palestinian villager. He believes the new law will deter Palestinians from going to court at all. “Most Palestinians do not have a passport. Few Palestinians apply for Palestinian Authority passports, which they need to travel outside the country. Since Palestine is not a country or a member of the UN, special visas are required and these are very difficult, so the 'passports' are not really very useful per se,” explains Qumsiyeh. 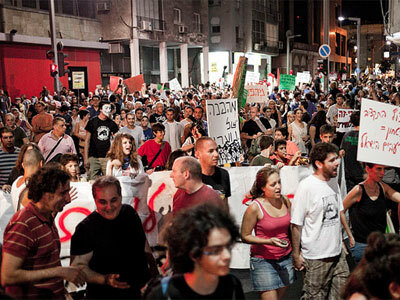 Immigrants’ rights have also become a hot topic in Israel against the backdrop of a struggling economy. 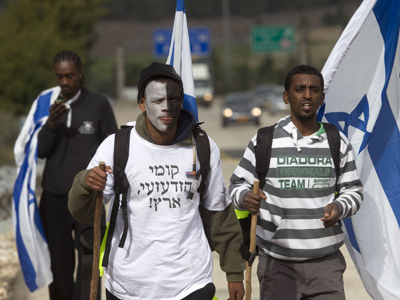 Over the past few years, the country has become an attractive destination for African migrants, but their presence has produced tension with the settled Israeli population, which accuses them of poor integration and causing an increase in crime. 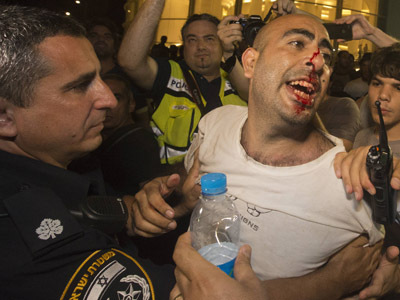 An anti-immigrant demonstration in May turned violent. The government has already implemented a massive deportation plan, given immigration police additional rights, and created large detention centers exclusively for migrants. Israel’s siege of the Palestinian territories is currently in its fifth decade, and discrimination and human rights abuses against the native Palestinian population by Israeli forces and settlers are commonplace. Palestinians are often subjected to punitive arrests, unfair trials, and torture in detention. 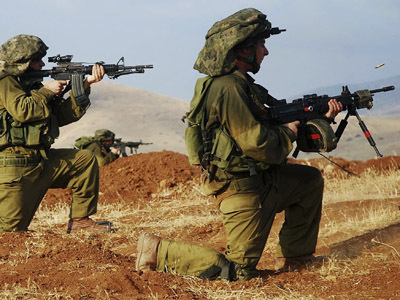 Israeli forces also use excessive or lethal force to quell nonviolent demonstrations, in addition to restricting access to the legal system, Amnesty International reports. Other common human rights violations include the demolition of family homes and the forced eviction of Palestinian families. Israel also maintains a blockade of the Gaza Strip, imposed in 2007 after Hamas was elected in legislative elections in the territory. This left its entire population of 1.6 million virtually imprisoned, as Israel controls all but one of the crossings into Gaza, in addition to the airspace, territorial waters and telecommunications into the area. Therefore, Israel is still considered the occupying power, and is responsible for the welfare of Gaza's inhabitants under international humanitarian law.